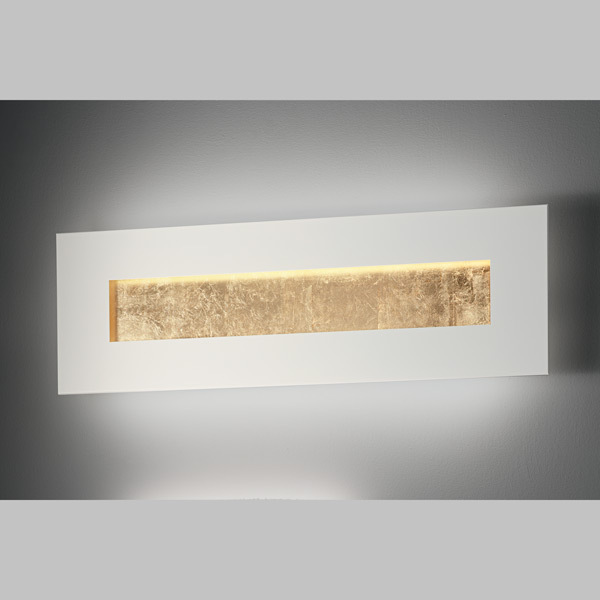 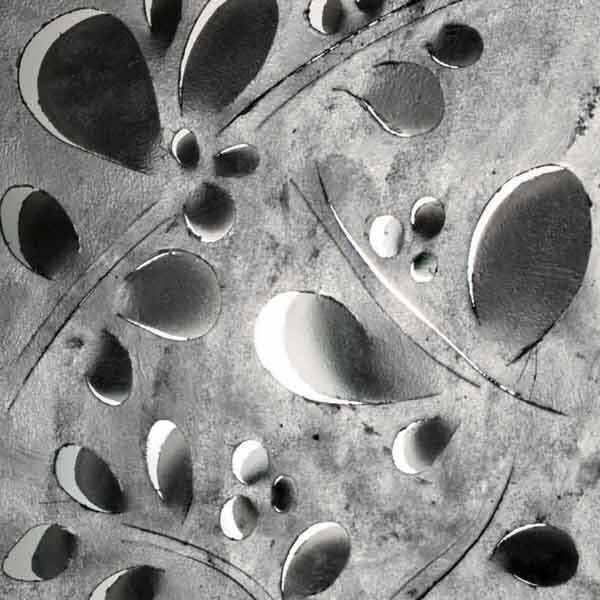 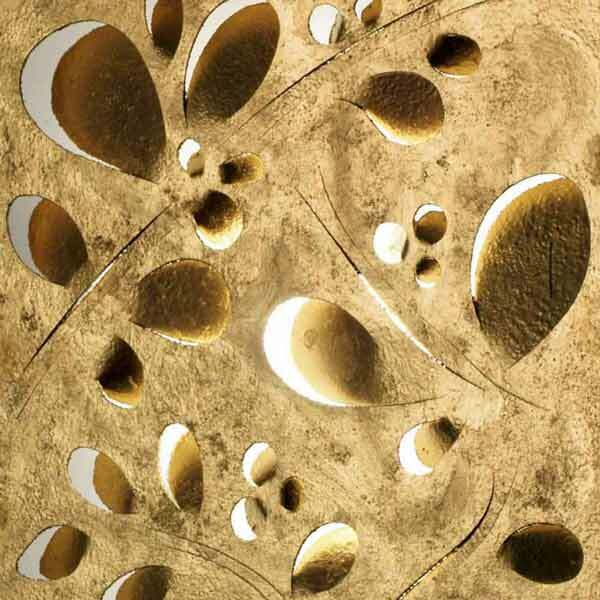 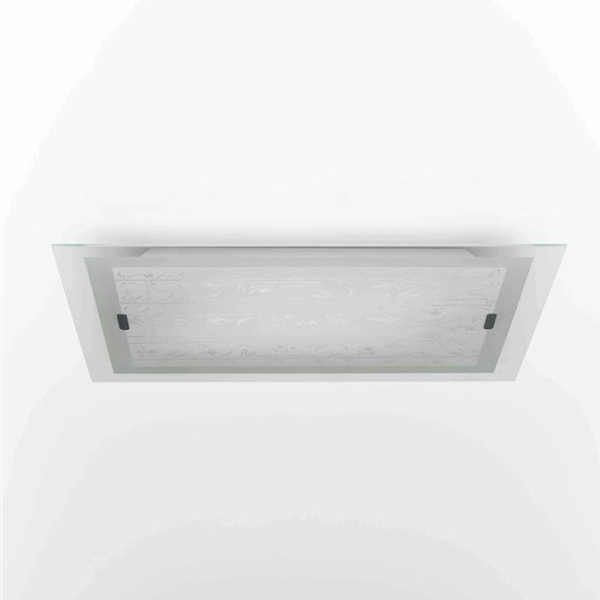 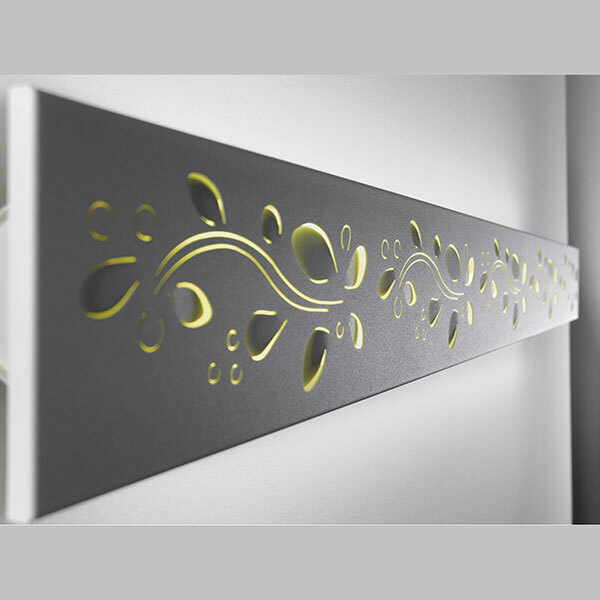 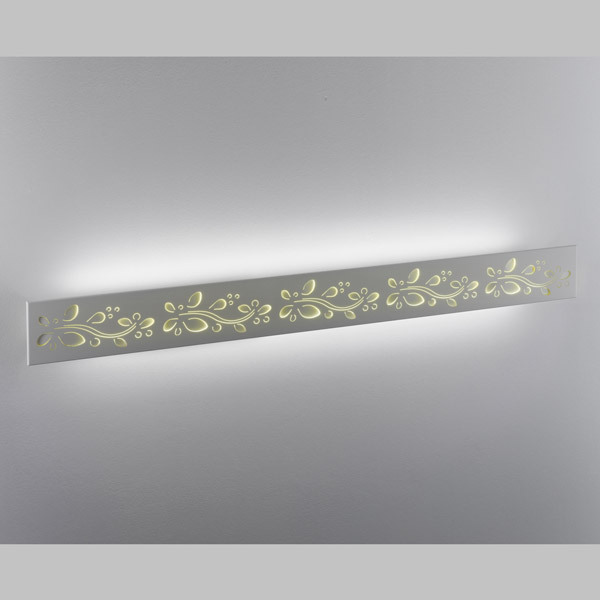 Wall lamp with laser-decorated metal screen available in embossed white, silver leaf or gold leaf. 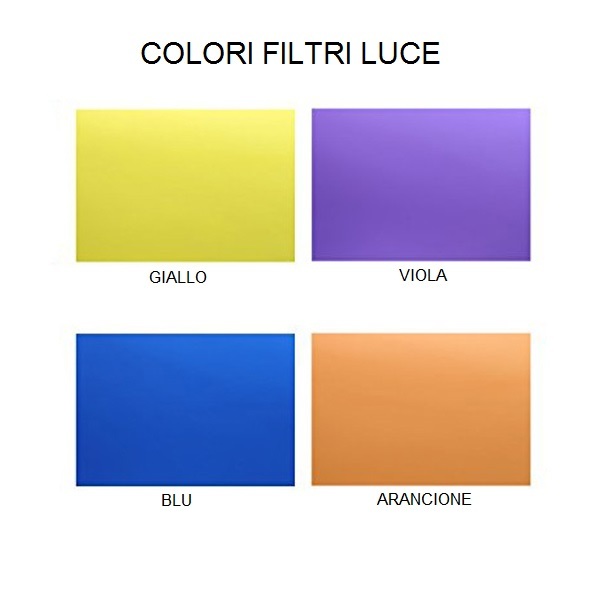 You can apply a colored filter of your choice: violet, yellow, blue or orange. 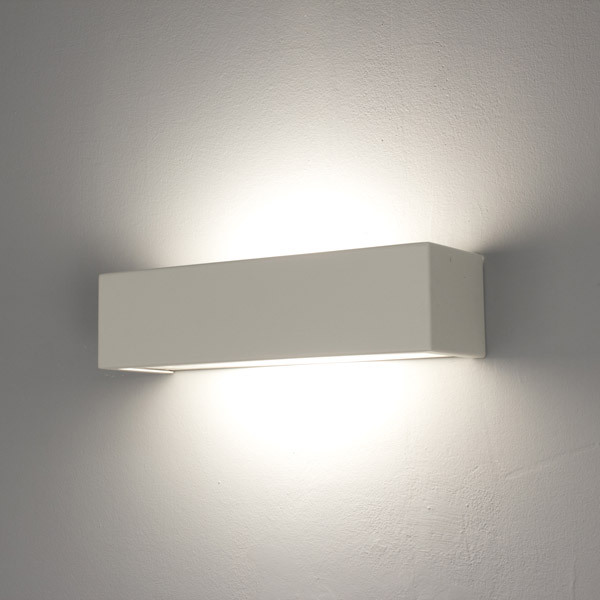 Indirect lighting.